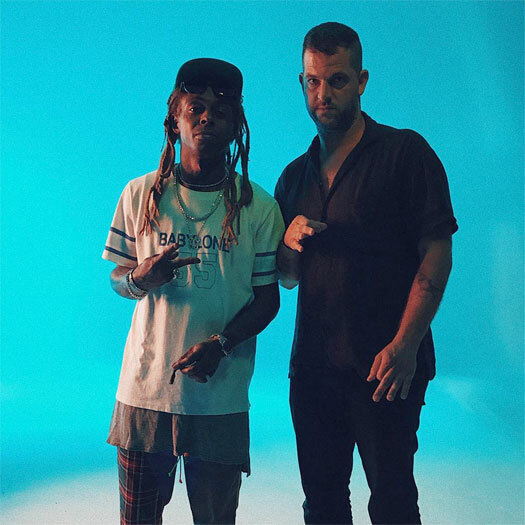 Lil Wayne has been spotted with director and photographer Nabil Elderkin, who previously shot the photo shoot for Tha Carter IV. 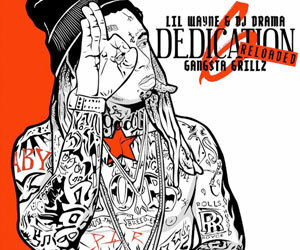 Taking to social media, Nabil shared the picture above of him and Tunechi with a caption reading: “Back at it a couple Carter’s later” with a “direct hit” emoji. 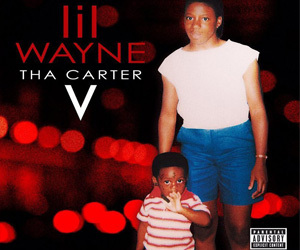 This makes you think that Nabil and Weezy were either working on a Tha Carter V photo shoot, or even a possible music video for a C5 single. What do you think they were up to? Photographer Jonathan Mannion recently spoke to Complex about shooting the photo shoots for Lil Wayne‘s albums, which you can read after the jump below. 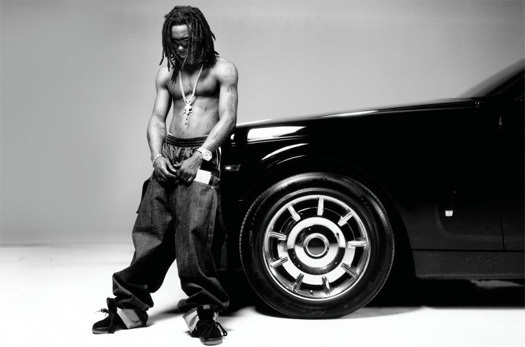 During the interview, Jonathan discussed building a relationship with Cash Money and a young Wayne at the time, shooting Tha Carter II shoot in Weezy‘s hometown New Orleans with a Phantom that he had just bought for himself, why Rebirth is one of his favorite album covers, and remembers the story of how Tha Carter III photo shoot went down.